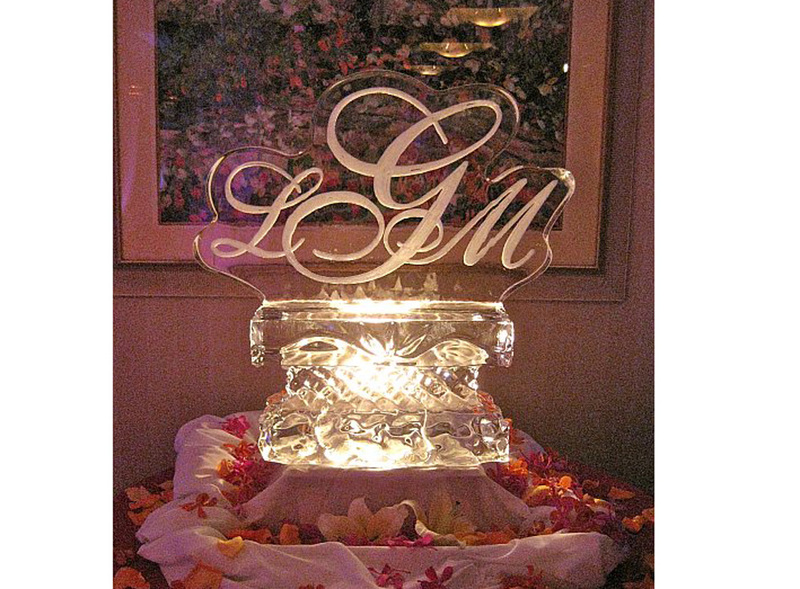 Leave a lasting memory with your monogram carved in ice with Elegant Ice Creations. 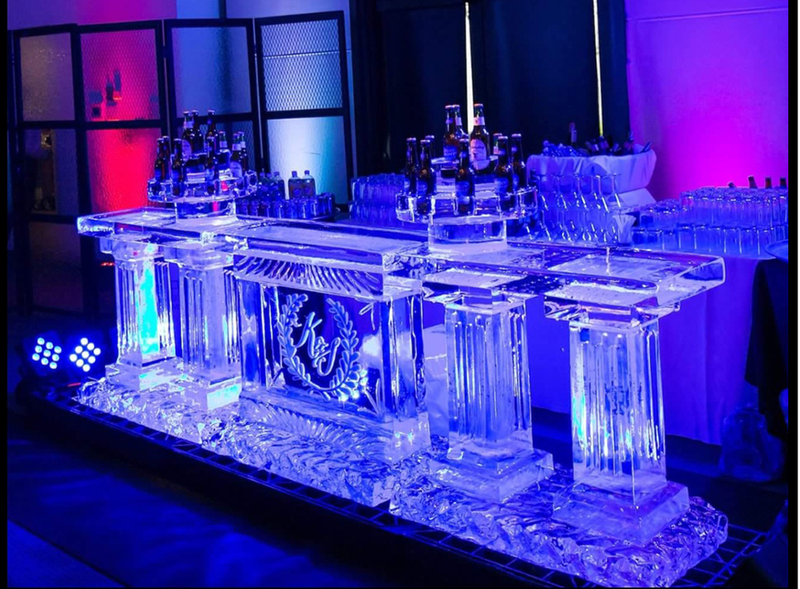 WOW your guests with a bar made completely of ice. 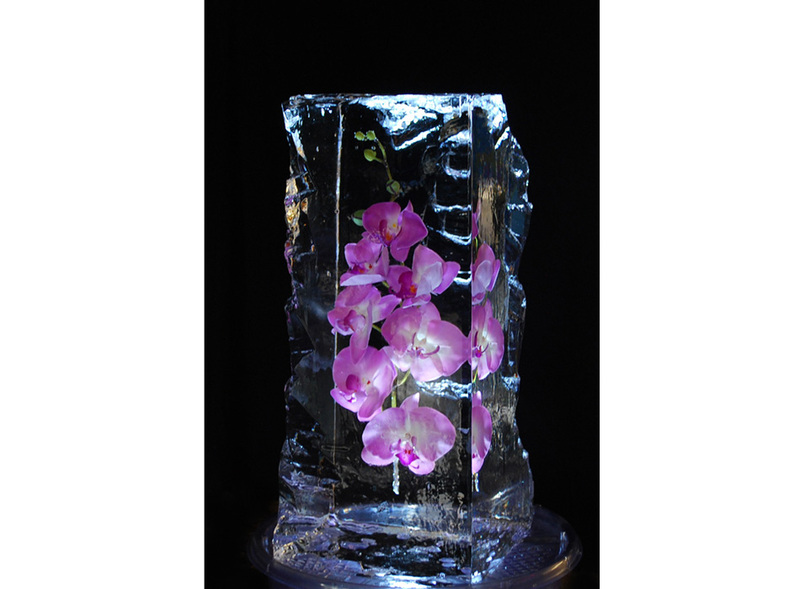 Imagine the impact of having ice table centerpieces on every table! 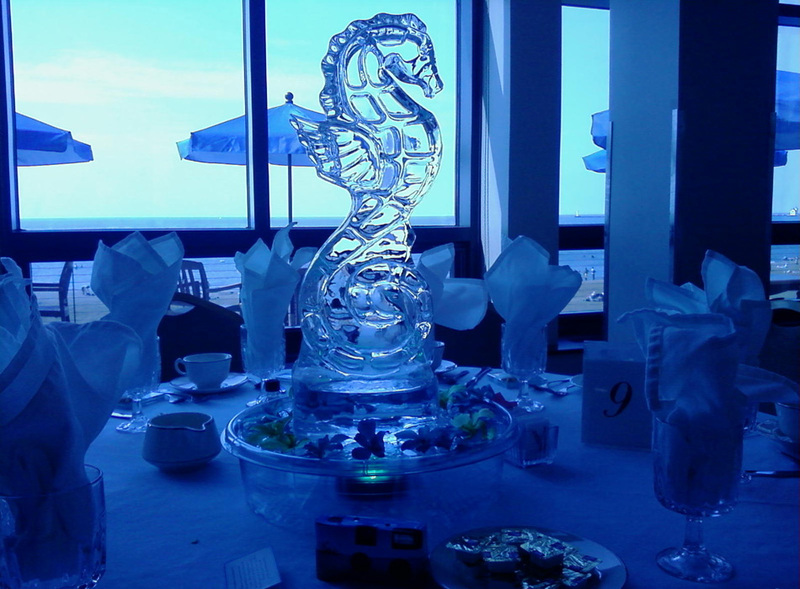 Elegant Ice Creations has been providing ice sculptures to Northeast Ohio for 27 years, we specialize in weddings.